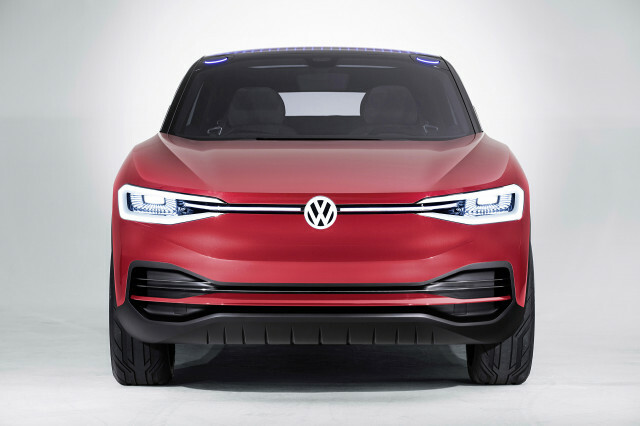 Watch out Tesla, here come’s Germany’s Volkswagen AG (OTCMKTS:VWAPY). Today during the Detroit Auto Show VW CEO Dr.Herbert Diess announced to the world that the company plans to expand an existing plant in the United States to make way for EV production. VW to expand and upgrade its single manufacturing plant located in the U.S.
A little a month ago we reported that VW was readying a massive campaign of cost cutting and fund reallocation to prepare for its upcoming battle with Tesla and others over who will be the ultimate leader in EV’s. It seems VW is wasting no time to make good on its promise as today they announced they will be spending $800 million dollars to upgrade their Chattanooga, TN manufacturing plant to begin production of its next generation electric vehicles starting in 2022. 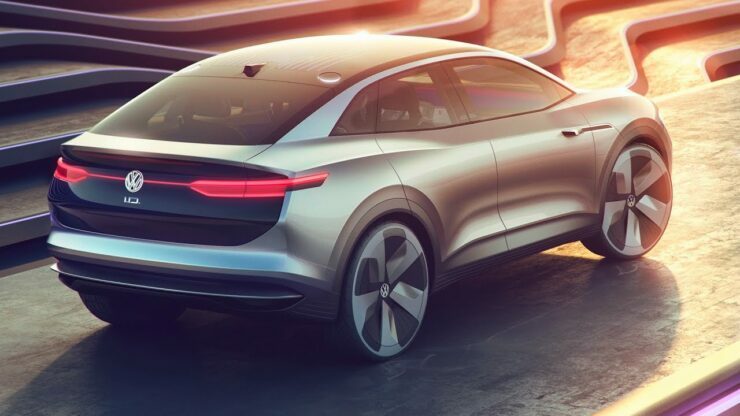 The first model to roll off the line: the 2022 VW I.D. CROZZ Electric SUV pictured above. The I.D. CROSS is said to be a compact SUV that offers interior space that rivals traditional midsize-SUVs, and while production won’t commence Stateside until 2022, units produced abroad may be available as early as 2020. Ambitions are running high here as the German automaker plans to sell 150,000 electric automobiles by 2020 and up to a million by 2022! In addition to upgrading the Tennessee plant for U.S. production, VW is giving the same treatment to plants in Zwickau, Germany, Anting and Foshan in China, and Emden and Hanover again in Germany. While its not clear exactly how many jobs will be added globally, VW’s CEO did say that he expects at least 1,000 jobs to be added in Tennessee and further positions to be created at parts suppliers. Volkswagen is getting deadly serious about taking the fight to Tesla (NASDAQ:TSLA). Tesla has had years with no competition and did a lot of the heavy lifting in terms of proving the business model as a viable strategy to more conservative, large automakers such as VW. The threat here for Tesla is that while VW may be playing major catch-up, they (VW) also have over $40 billion in cash reserves and an extremely reliable legacy automobile business to help subsidize their push into EV’s. VW has a built out auto dealer network and tons of loyal shoppers, just like Tesla does. Its true VW models may not be quite as upscale as Tesla models are marketed as, its only a matter of time until daughter Brands such as Audi begin to offer directly competing models versus their Tesla counterparts. Musk and Co. better brace themselves for the coming onslaught from Germany’s largest and most successful automaker.